ABP Humber continues to increase their technology for Hydrographic surveying in their ports and harbors with the purchase of a new Carlson Merlin Lidar Scanner supplied by Swathe Services. 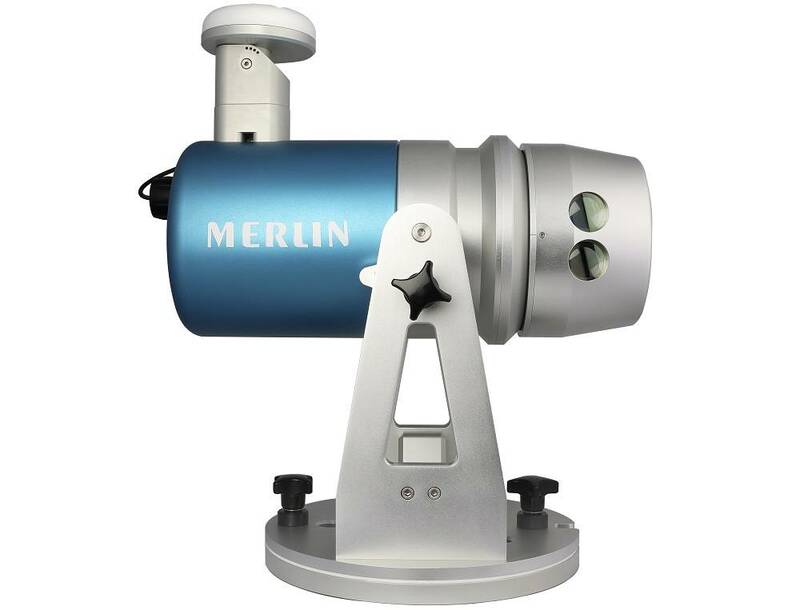 The Merlin is a vessel-based 3D mobile laser scanner system developed specifically for coastal, offshore and inland waterway surveying. ABP Humber intends to use the system for quay wall inspections and surveying offshore structures. The Merlin is designed to integrate with existing hydrographic systems to simultaneously produce an accurate dataset of the environment above the waterline while a Multi-Beam Echo-Sounder maps everything below the waterline to produce high-resolution datasets in a single pass. Humber’s purchase of the Merlin mobile laser follows the delivery of a bespoke custom designed Pelican case product for small boat operations, two R2Sonic 2024 Multi-Beam Echo-Sounders, Valeport Sound Velocity Sensors and HYPACK software, all supplied by Swathe Services.